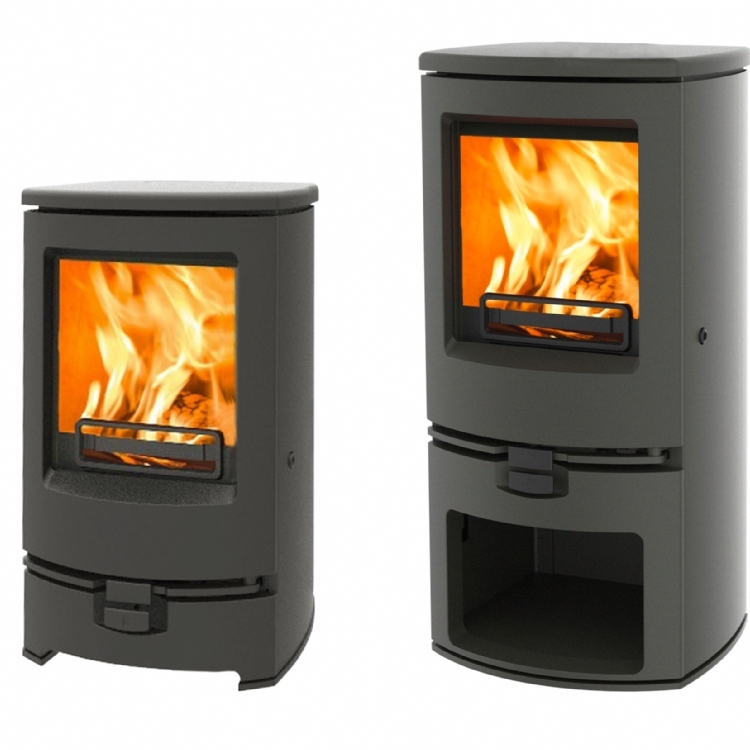 Kernow Fires are suppliers of the Charnwood Island II in Cornwall. 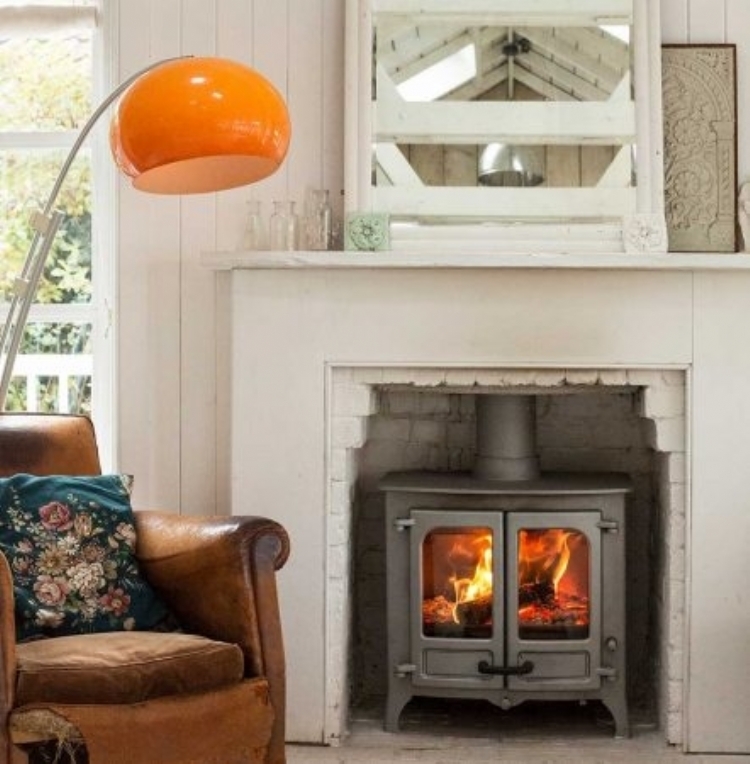 The Charnwood Island II is the middle stove in the Island collection. 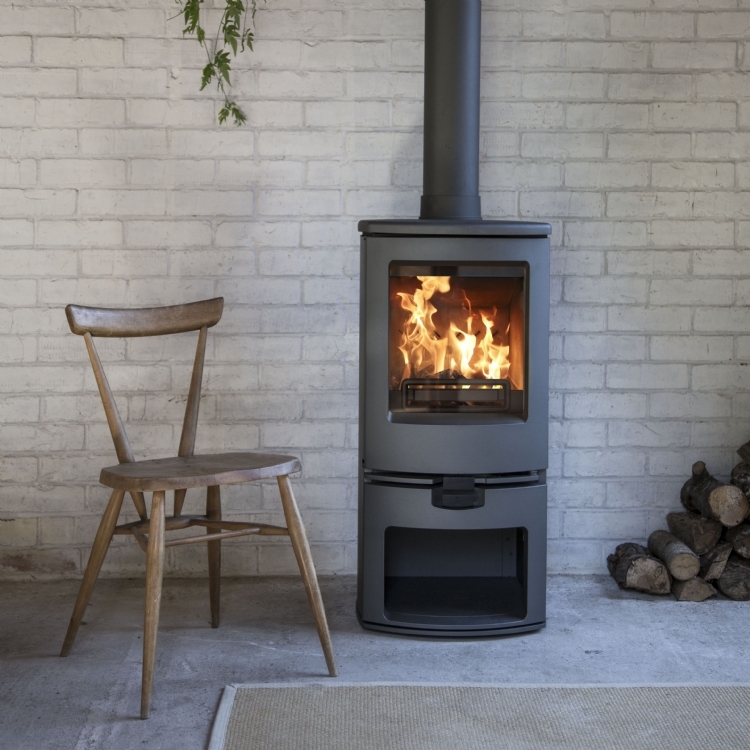 With a slightly larger view of the fire it still retains its clean-line proportions while producing a rated 8kw of heat to the room. 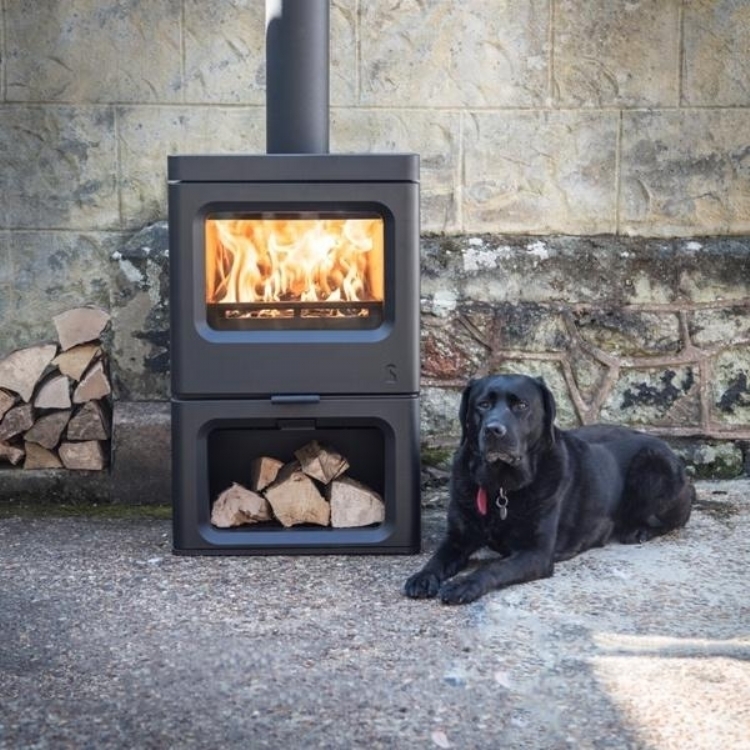 The single Quattro flow air control ensures the stove is very simple to operate and combined with its revolutionary grate the stove offers optimum, clean-burn efficiency. View on display in our Redruth showroom.